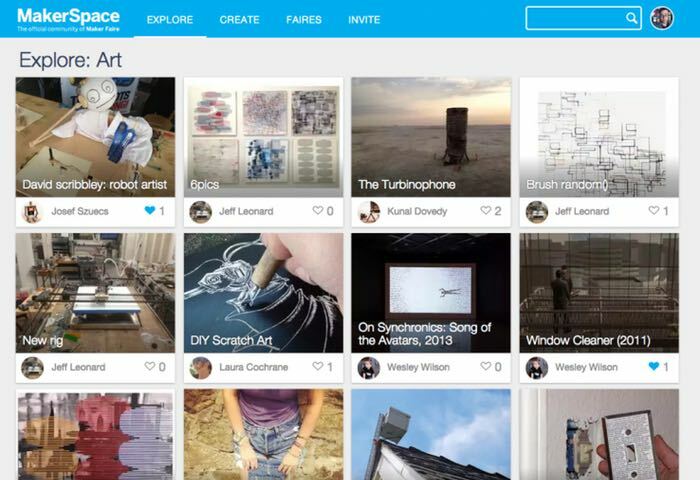 Maker Media the company responsible for the MAKE website, Maker Faire and more has this week announced the launch a new social network designed specifically for makers called MakerSpace. MakerSpace takes the form of a Facebook style social network that has been created to connect participants from the hugely popular Maker Faire in one online community accessibly by all. The MakerSpace beta development stage is currently open this week for anyone that is interested with registrations taking place until May 18th 2015, so don’t delay. For more information on the new MakerSpace and to give it a go jump over to the official website via the link below.